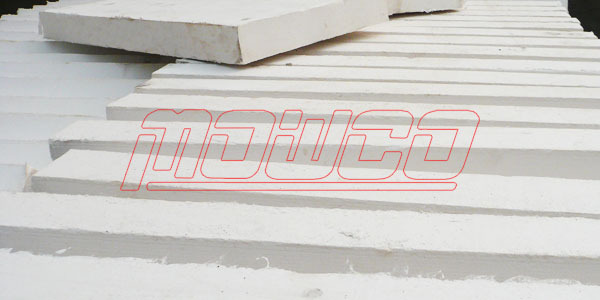 The 1000 D.C. calcium silicate board is suitable for thermal insulation in furnace, cave dwelling of steel mill, petrochemical, ceramics, glass, cement industries and power industries as well as other various ancillary heating equipment. The main constituents of calcium silicate board is xonotlite and reinforced glass fiber, no asbestos. It is a kind of high efficient energy-saving material with temperature limited 1050 cent-degree. 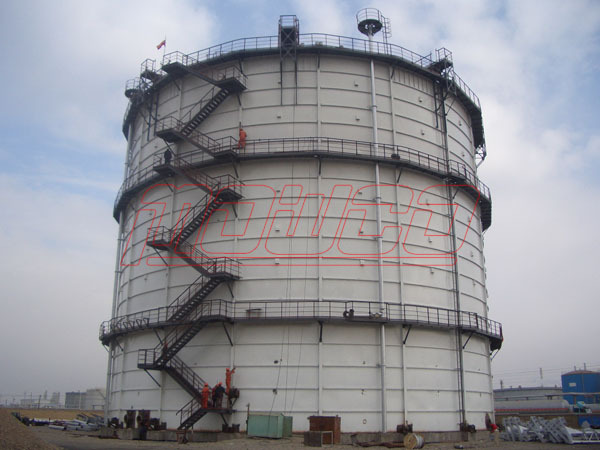 Characterised by low bulk density, high specific strength, superior heat resistance, outstanding thermal insulation, excellent durability, chemical corrosion resistance, easy to be cut by saw and easy installation, calcium silicate can be widely used for the insulation of industrial kiln.